On March 11 2011, Japan experienced one of the worst earthquakes in history (a 9.0 on the Richter scale) which set of a sequence of devastating events. You would have seen the news of the Tsunami which flattened the north-east coastline of Japan in Miyagi and Fukushima prefectures. Soon after the tsunami hit, the Fukushima Daiichi nuclear power plant started overheating which fueled fears of a meltdown, and at this time, is still in critical condition. So how did this all affect Ebisu circuit? Thanks to Kuma and his blog, we’re able to see some of the damage done to the tracks at Ebisu from the EARTHQUAKE!! Driftland.. just a few more cracks.. probably won’t even notice! The cliff perched garages.. ouch! That’s Kuma’s first WRX that he sold to the italian drifter Federico Sceriffo. Andy from PowerVehicles.com also mentioned their garages where they work from and store their $$$ cars was badly damaged too, but luckily his D1SL spec JZX100 only got minor damage. 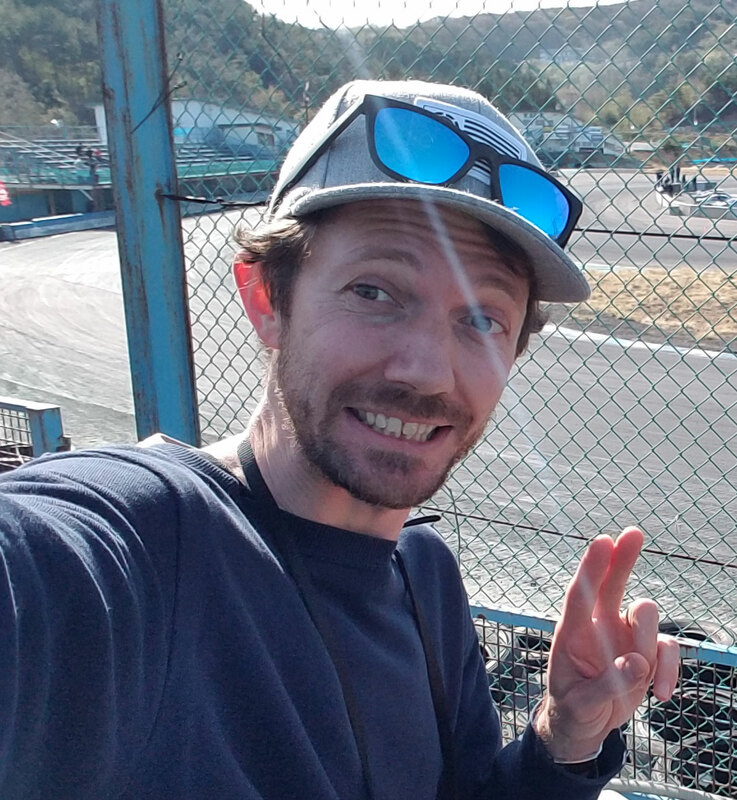 It’s a big shock to see the beloved Ebisu circuit receive so much damage, but the crew there have been hard at work and re-opened today after a 2-week closure. Kumakubo really has a heart like a lion though. According to his blog, he has been providing shelter, food and water to those who lost their homes or had to evacuate due to the disasters. 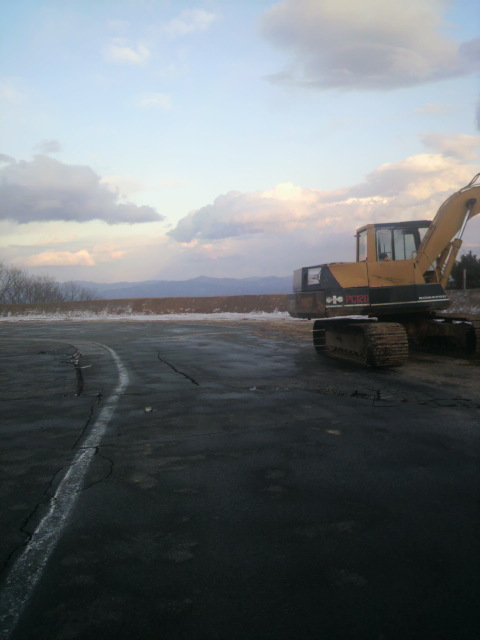 Also, some folks have been wondering if drift matsuri will still be on at the end of April. At this time, it is still going ahead. No news of cancellation. The only concern is the gasoline shortage that the whole of east Japan is suffering from. If gasoline tankers can’t start moving soon, there won’t be enough hi-oku for the 200+ cars that attend matsuri – the next one coming on April 29th. But, my inside source says that gas delivery should be back on track by the end of this month, so it seems there will be gasoline, but will there be enough for the gas guzzling drift machines! Let’s hope so.